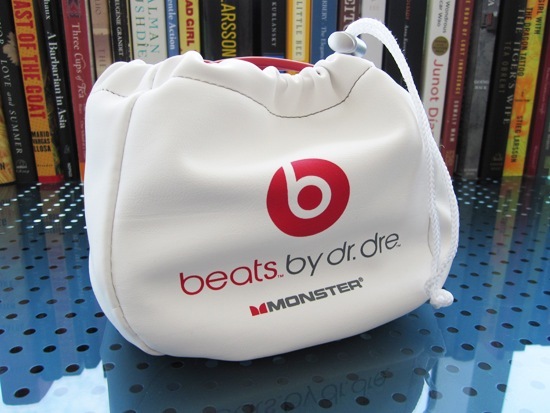 If you're music lovers like us, you'll like these Beats Pros by Dr. Dre! These are my go to headphones for work. They're ideal for the home studio, overall use and pleasure. Engineers do use my type of headphones but mainly for reference listening as they would do so in cars since it gives them a better idea of what listeners hear in normal settings. Dre's work well for me since my job mainly involves vocal corrections (individually changing the notes) on tracks; whereas if you're dealing with the overall mix like G does, Sennheiser's work best for him. The difference between using Dre's vs. Sennheiser's would be that the latter has a flat frequency response. This is so that none of the frequencies (bass, mids or treble) have been enhanced to make the music sound better. A mix-engineer needs to hear everything flat so that the mix translates well across all audio systems. 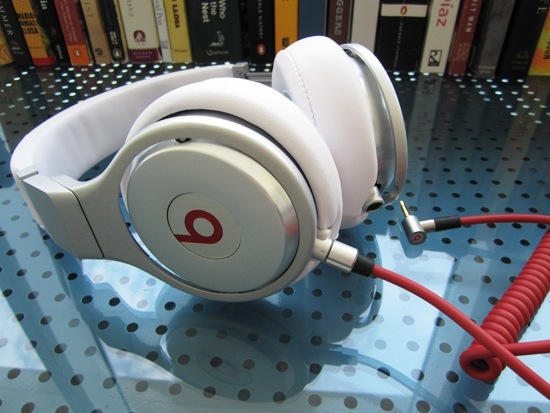 Go to the Beats by Dr. Dre and Sennheiser websites to get the specs. 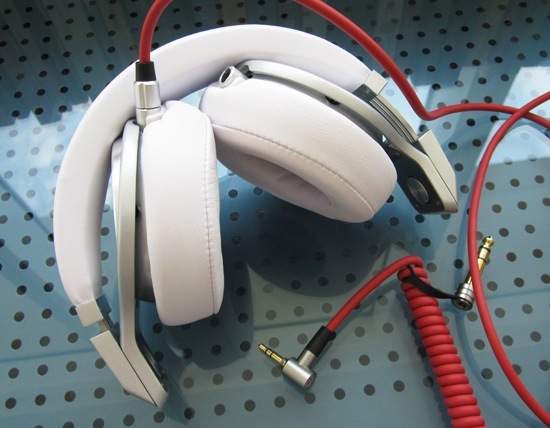 Other headphones we recommend for studio and personal use are Denon's and AKG's.